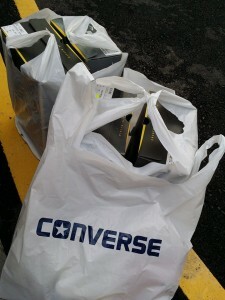 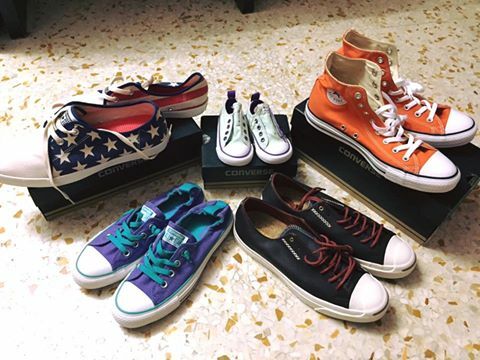 End the year on a high note with a new pair of sneakers from Converse. 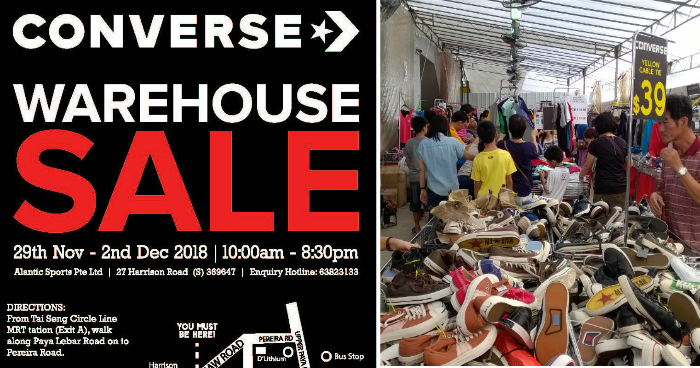 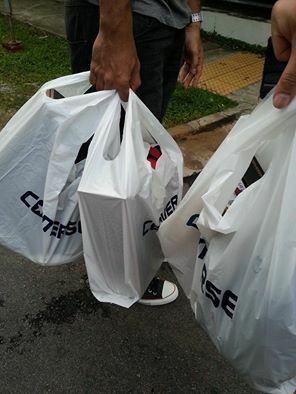 Converse Warehouse Sale returns from 29 November to 2 December 2018. 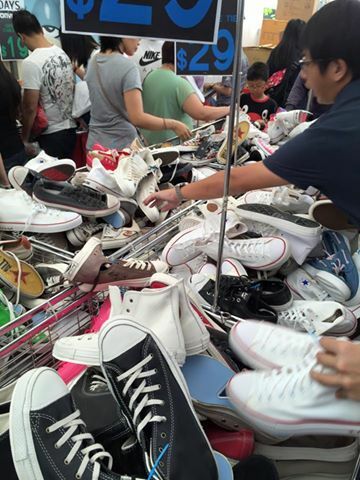 Grab a new pair of sneakers at a good bargain for 2019! G2000 to offer additional 20% discount to Citi Cardholders from 5 – 21 Jun. 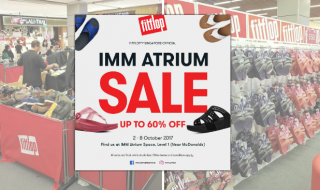 Check out other in-store promotions. 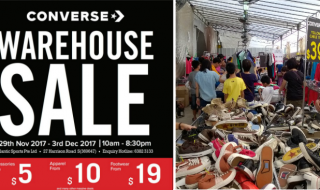 Converse Warehouse Sale returns from 29 Nov – 3 Dec 17. 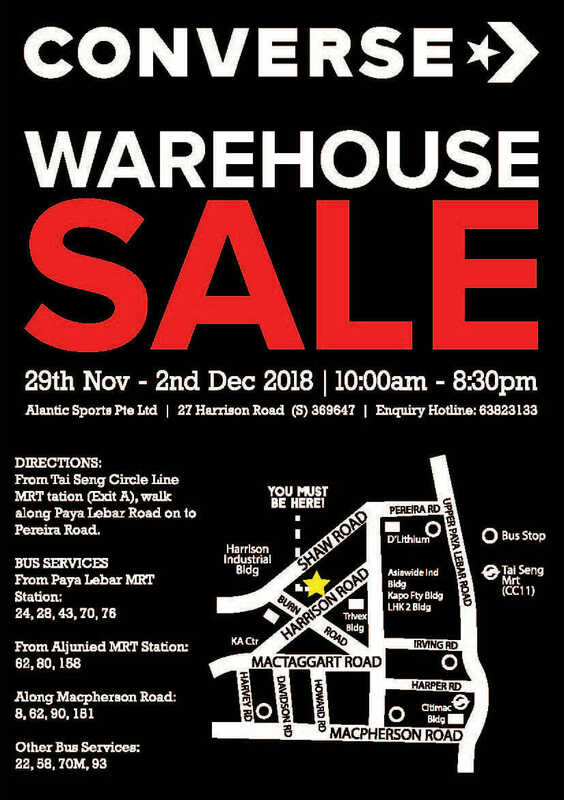 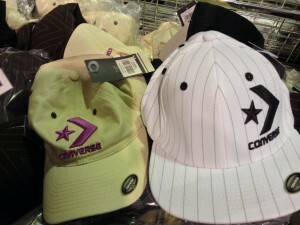 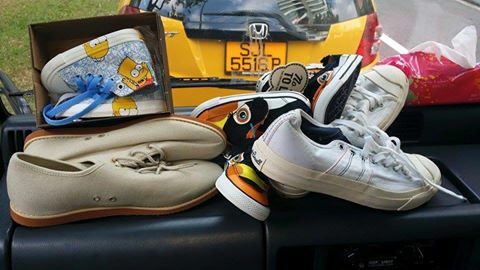 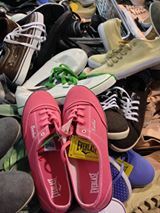 Price for accessories, apparels and footwears starts from $5! 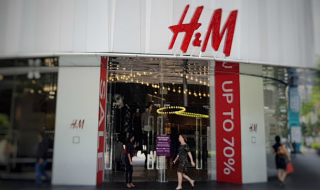 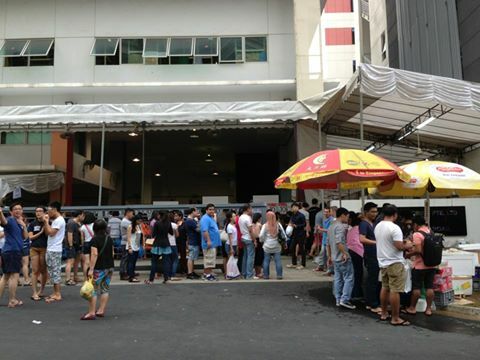 H&M announced an island-wide sale offering discounts at more than 50%, starting 3 Oct 17.